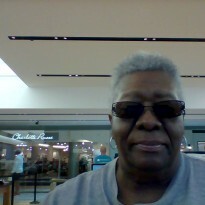 Oney: My Escape From Slavery - Arlena Has Read and Reviewed What Novels? 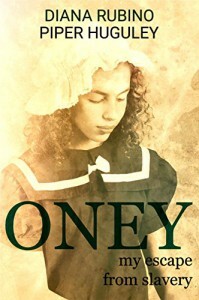 This story will leave one with so many emotions in this well told historical fiction story about Oney. These two authors really give the readers quite a read [escaping from slavery] where you will see good times and also horrible times that happened around Oney Judge as she seeks her freedom from a most powerful family of the United States. "Oney" is definitely one of those reads that will give you a lot to ponder over long after the read. I will also say this is one of those stories that you will have to be ready for because there is a little bit of it all as one can imagine from the title of the novel "Oney: My Escape From Slavery."